Wildlife-film.com Feature Page - Borneo Jungle Diaries – Back for a second season, fronted by Alexandra Alexander! 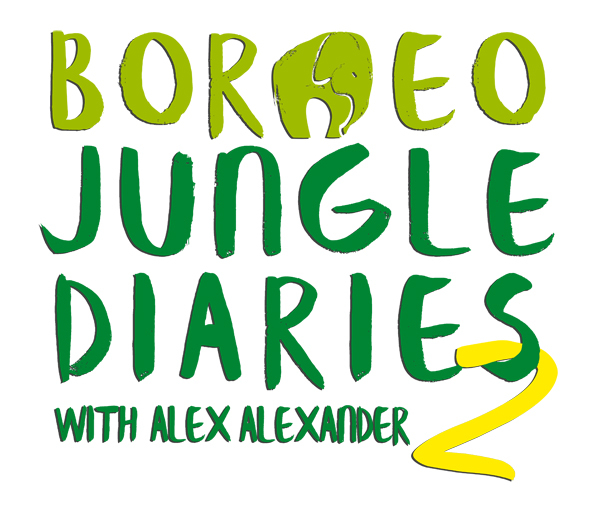 Borneo Jungle Diaries – Back for a second season, fronted by Alexandra Alexander! The world's wildest scientists are back! Joining them to unravel the mysteries of the jungle is Borneo native, actress and student Alexandra Alexander. But out of her comfort zone, how will she cope in the second season of Borneo Jungle Diaries?! Despite Borneo being home to up to 21 different primate species, there is one that stands head, nose and shoulders above the rest... the famous proboscis monkey. Alex joins primatologist Maz on a mission to spot the world's weirdest looking monkey. These armour plated ant eaters might look tought, but the demand for their scale for use in traditional medicine has made the peculiar pangolin the world's most trafficked mammal. Alex joins pangolin expert Elisa Panjang to see first hand, the importance of education and scientific research in the fight to protect the pangolin. Named after their gigantic beaks, hornbills are some of the most recognisable birds in all of Borneo. Alex takes to the tree tops with DGFC climbing expert Koko and helps HUTAN install a new hornbill home high up in the forest canopy. The elusive and beautiful Sunda clouded leopard is one of the rarest cats in the whole world. Alex joins DGFC carnivore experts on a mission impossible to capture and collar Borneo's apex predator. 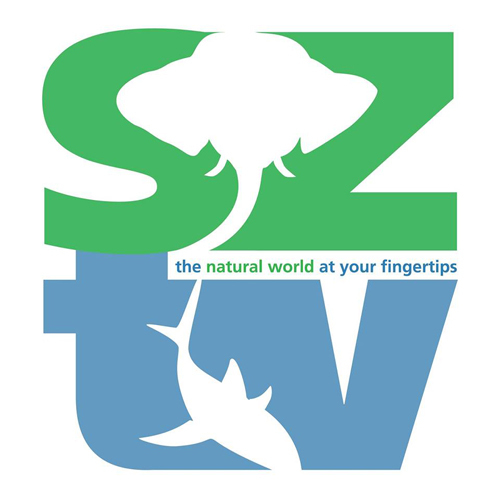 Episodes will be released on SZtv & DGFC Facebook pages, and all SZtv programs can be watched online at Scubazoo.tv.